Grzegorz specialises in international private client matters and in M&A transactions. Grzegorz’s advises high net-worth individuals and their families, estates, trusts and charities both from Poland and abroad. He is renowned for his sensitivity and common sense, as well as his technical excellence. Grzegorz advises and assists with: restitution of property, inheritance law, citizenship and immigration issues, asset management and investment, and family law. Grzegorz’s unique field of expertise is property restitution in Poland. He successfully represented several American and Israeli families in property restitution cases concerning nationalised factories and residential buildings. He also has particular expertise in defamation cases. Grzegorz recently assists one of the CEOs of a global dairy company in a defamation suit in Poland. 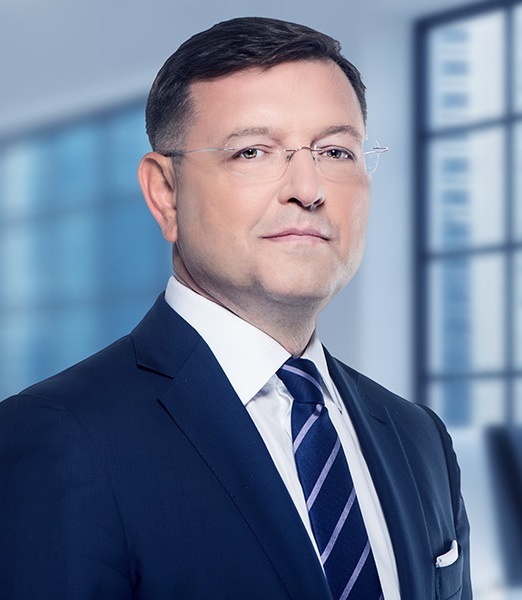 Prior to establishing Woźniak Legal, Grzegorz worked as a senior associate at Allen & Overy, Warsaw (1993-2007). Grzegorz speaks English and Italian.